Many insurers and intermediaries have deployed online insurance applications that enable users to obtain quotes and purchase policies for a range of personal line and commercial line products. The policy details are then transferred to the insurer’s back-end system. Discover IT has developed and deployed many such applications. The more compelling application that demonstrates more complete engagement of the Internet provides brokers and agents, and also end user customers, with their own log-in to allow the processing of policy adjustments, renewals, and cancellations, directly online. In any "full cycle" Insurance Management System, there are various stages in the life cycle of a policy where further manual actions are required by the operators of the system. 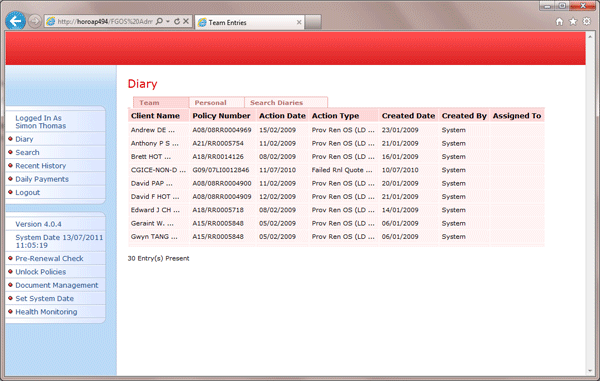 A Diary Management function facilitates this by creating diary items detailing what action is required, by which team, and by when. Insurance Aggregator websites (aka Comparison websites) enable clients to complete a single form and obtain quotes from different insurers. Quotes for all insurers are returned (usually ordered lowest cost first) and the potential client can select a quote to purchase. Alternatively, as the quotation is stored in the insurer’s system, the client can return later (say, up to 30 days) to complete the purchase. 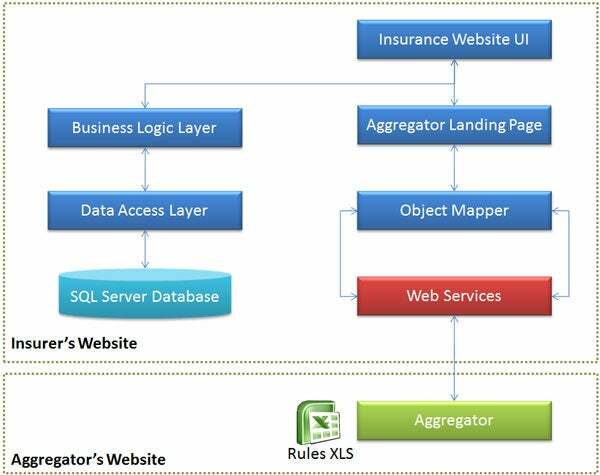 There are several possible architectures available when designing an online insurance application. 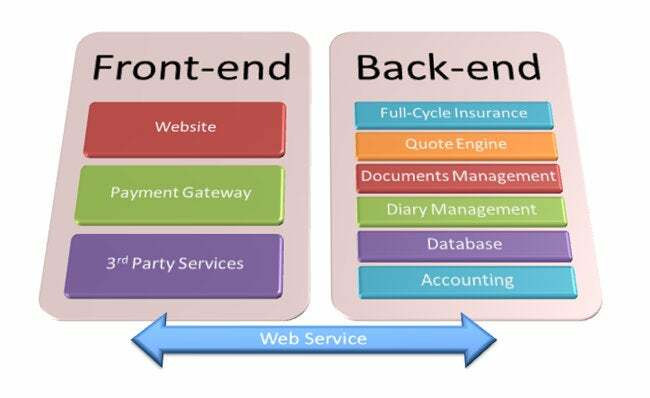 One approach is to have the web front-end implement both the website (for data capture) and all the associated business logic, product rules, workflows, and policies and data storage. However, for enterprise level solutions, usually an Enterprise Back-end System is already in place and connecting the website to the Enterprise Back-end System directly, in real-time, is compelling. Connection to 3rd Party Systems using web services is a common requirement when implementing online insurance applications. For example, the PostcodeAnywhere services may be used to retrieve the full postal address from an entered postcode OR to chart, on a Google map, the location of brokers/intermediaries for selected insurance products that are within a specified radius of an entered postcode. Discover IT has developed, also, its own web service to connect to the Royal Mail Post Office Address File (PAF) which is cost effective for higher volume usage. Depending on whether the online insurance application faces the broker intermediary or the consumer direct, there are a number of routes for collecting payments . . . on account by invoice, BACS, cheque and payment by credit and debit cards. Online payment clearance for credit and debit card payments is an essential component of many online insurance applications. At the start, an insurance website for the consumer may be a simple "brochure site" that presents the company (insurer or intermediary), the products and policy types, and a series of "how to's" (obtain a policy, make a change, renew, make a claim, etc. ), and provides the necessary contact information. A broker or agent site extends the functionality of the consumer website in a number of important areas. 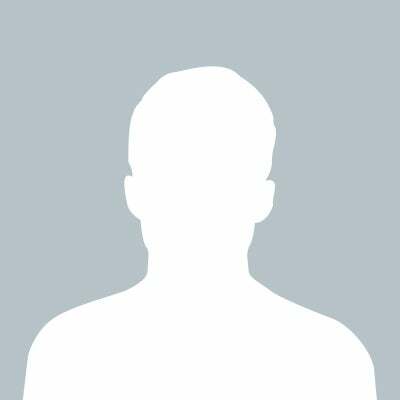 Identity of the user is of paramount importance and the user must log-in to access the site. A broker or agent, and the users within that broker or agent, will have specific access rights and privileges. A white label website is a site produced by one insurer, that other client companies or intermediates may wish to use, but is rebranded to appear as the client's own site. And, often, the client will require some limited customisation of content and products.